Select your team and play as an attacker and goalkeeper. Compete on thrilling penalties and fight your way to the finals. Compete with the best teams from around the world and win the trophy! 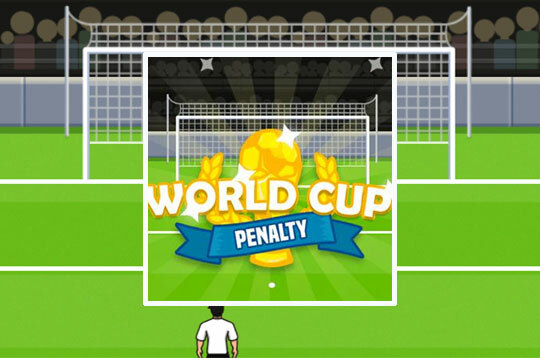 - Play World Cup Penalty Free and Enjoy!